Google launched Android One in 2014 and even though the program was mostly used by no-name OEMs in developing markets during the early years, user preferences have since pushed major smartphone vendors to come in with devices of their own carrying this pure Android experience on top of high-end hardware. Today, there are a good number of Android One smartphones that are way better than the initial wave of phones and in fact, we expect even more devices to come in based on Android One. While high on the list will be Nokia-branded devices, there are more OEMs already joining the party. 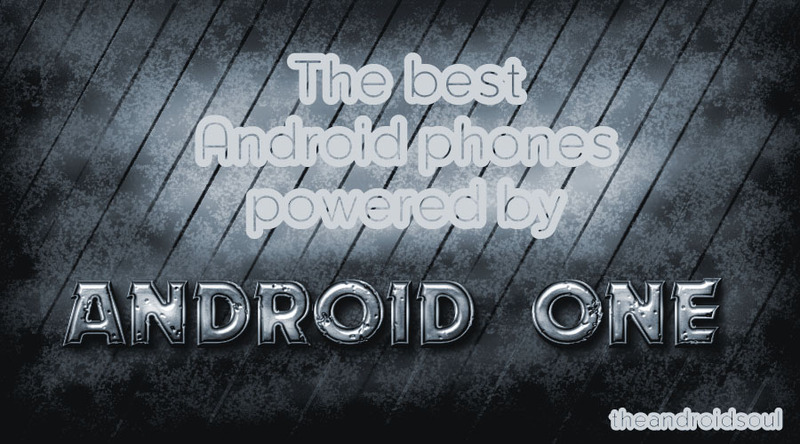 Best Android One phones right now! In this post, we have compiled the best Android One phones that money can buy this 2019. Note that we’ll narrow our focus to handsets unveiled this year, but of course, this doesn’t make any of their 2018 counterparts terrible buys. The strangest smartphone to date, the Nokia 9 PureView has up to (get this right) five camera lenses on the back. While this move doesn’t mean you are getting the best photography smartphone, it should give you some bragging rights as the only one with a penta-lens camera phone in your clique. Under the hood, the Nokia 9 PureView takes after previous Nokia flagship phones by packing an older processor compared to the current-gen flagship phones. It might be disappointing for some, but considering HMD’s pricing, it’s understandable, at least. Like other Nokia devices running Android, the version of Android Pie that comes preinstalled is clean and to spice things up, the device also includes things like Qi wireless charging, IP67 dust and water resistance, in-display fingerprint scanning and so on. Extras: Bluetooth 5.0, USB-C, Qi wireless charging, IP67, 3 mics with spatial recording, NFC, in-display fingerprint scanner, etc. 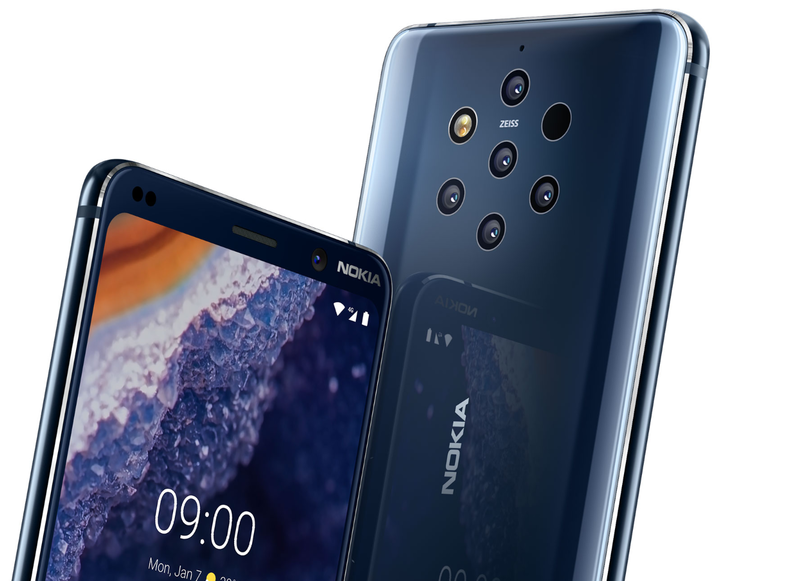 The Nokia 9 PureView is available officially in the U.S. and other markets as well. 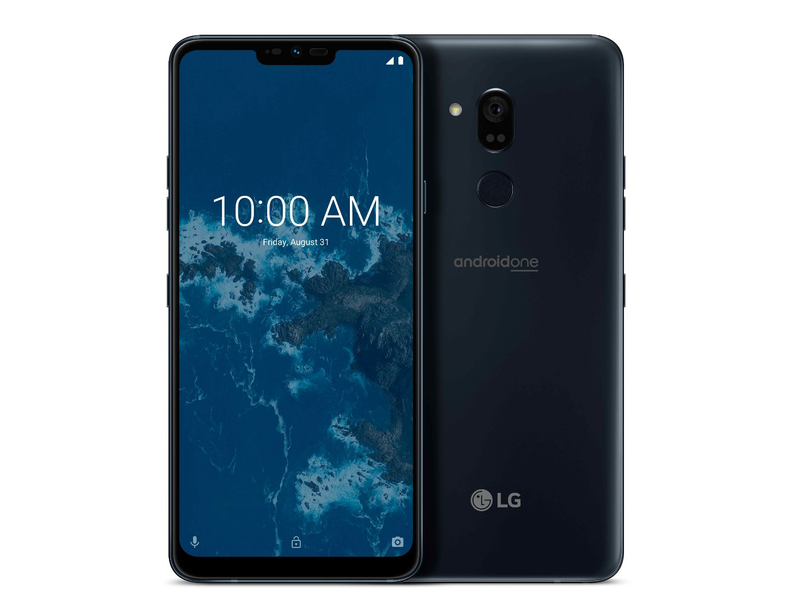 The first from LG under the Android One umbrella, the LG G7 One has a few things to share with the standard LG G7 ThinQ. The design remains mostly the same, with the notch keeping its place on the same-size display screen and a similar QHD+ resolution, but the back has a single-lens camera instead of two. Also, unlike the 2018 G7 ThinQ, the G7 One runs a 2017 chipset, the Snapdragon 835, but this is no slouch either. In fact, considering that the version of Android 8.1 Oreo that comes preinstalled is clean, you are likely to miss the difference in performance between the SDM835 and SDM845, the latest version, especially when doing normal tasks. The LG G7 One also brings with it a good number of nifty little additions from the standard G7, among them IP68 and MIL-STD 810G certified design, Boombox Speaker, Google Lens, and a dedicated Google Assistant key, among others. Those in the U.S. also get support for wireless charging. Extras: Bluetooth 5.0, USB-C, NFC, AI CAM†, Bright Camera, Boombox Speaker, Google Lens, IP68 Water & Dust Resistance, MIL-STD 810G Compliant, Google Assistant Key, Face Recognition, Fingerprint Sensor, Quick Charge 3.0, 32-bit Hi-Fi Quad DAC, DTS: X 3D Surround Sound, etc. Unfortunately, this phone is quite hard to come by, especially for those outside Canada, where the device has been selling for a while now priced at between 799 CAD and 899 CAD, but of course, there are plenty of carrier contracts to pick from. Meanwhile, there’s more to check out for those outside Canada. The Nokia 8.1 was unveiled in early December as the successor to the Nokia 8 that had a bag of mixed performances in the market. The new model makes a flurry of upgrades to its predecessor, among them getting a much bigger PureDisplay screen with a notch, a new Qualcomm Snapdragon processor that shares the same production technology as the processor used in the Nokia 8, Nokia 8 Sirocco, and even the LG G7 One above, a much better-looking selfie camera, and a sizeable battery that promises more than a full day of usage. Extras: Bluetooth 5.0, USB-C, 3.5mm audio jack, NFC, Rear-mounted FPS, Face unlock, 18W fast charging, etc. Up there on the list of the best Android One phones available today is the Nokia 8 Sirocco. There is no going past this handset for one major reason – it’s one of the top-specced devices in this program so far. 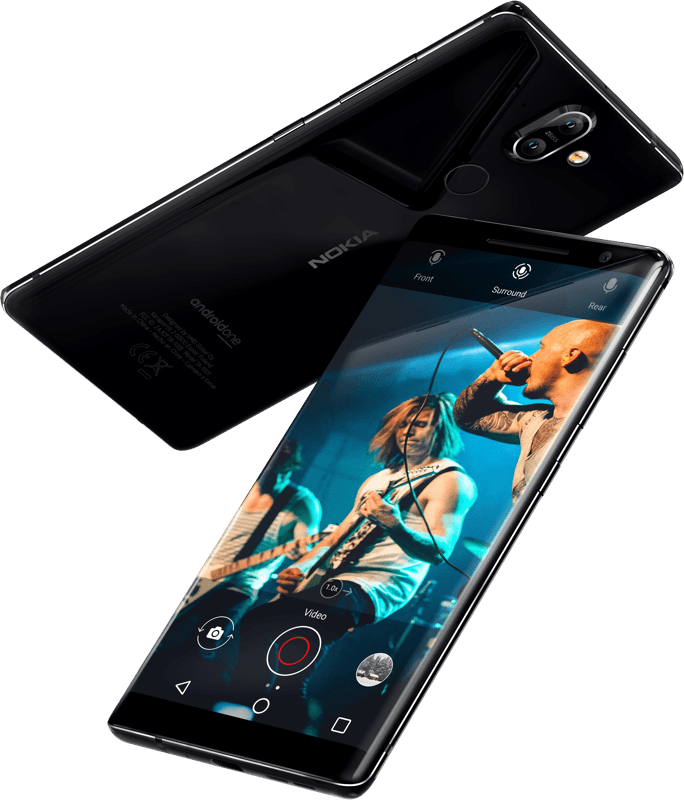 Launched at the MWC 2018, the Nokia 8 Sirocco poses as the Pro version of the Nokia 8 released in 2017. Extras: LTE, NFC, Bluetooth 5.0, USB Type-C, Qi Wireless charging, Quick Charge 4.0, Face Unlock, Rear-mounted fingerprint scanner, IP67, etc. The Sirocco ships with a 5.5-inch QHD display screen and although it rocks the famous edge-to-edge design that features minimal bezels, you still get the traditional 16:9 aspect ratio. To spice up the design, HMD Global further went for a durable chassis that is also IP67 certified for dust and water resistance. Under the hood, the Nokia 8 Sirocco packs a Qualcomm Snapdragon 835 processor mated with a whopping 6GB of RAM alongside 128GB of non-expandable storage. For the optics, you get a Carl Zeiss-backed dual 12MP + 13MP setup on the rear panel alongside a 5MP shooter for selfies. Keeping the Sirocco alive is a 3260mAh battery unit that is charged via a USB-C port and is supported by Quick Charge 4.0 technology. Software-wise, you get Android 8.0 Oreo out of the box with a promise for the two major OS upgrades to come, beginning with Android Pie. Oh, there’s no 3.5mm audio jack and also, the price is up there with the Samsungs, Sonys, Google Pixels, LGs and HTCs of this world. Xiaomi’s first Android One smartphone was a hit and so is the second-generation Xiaomi Mi A2, albeit with better specs and features. The phone was launched in July 2018 and even though nearly a year old, you are still getting one of the best at this price point. Like many other Xiaomi phones, the Mi A2 is almost perfect as far as design and specs are concerned, but the lack of NFC is once again a major pain for those who choose to buy this one. Even worse is the missing 3.5mm audio jack, but on the brighter side, you are still getting things like USB-C, fast charging technology, a fingerprint scanner, a dual-lens camera, and a promise for timely software updates at just $200. Extras: LTE, Fast charging, USB-C, Bluetooth 5.0, Rear-mounted scanner, Face unlock, etc. Unlike the first-gen Mi A1, the Mi A2 has a partner in the shape of Mi A2 Lite. Essentially, this device packs just about the same hardware as the Mi A1, but with a few tweaks here and there. It also joins Xiaomi’s notch camp and even though the display is smaller than its counterpart, you get a massive 4000mAh battery, a 3.5mm audio jack, and a disappointing microUSB port. You can check out everything there’s to know about the Mi A2 and Mi A2 Lite here. Extras: Bluetooth 5.0, USB-C, 3.5mm audio jack, NFC, rear-mounted FPS, etc. 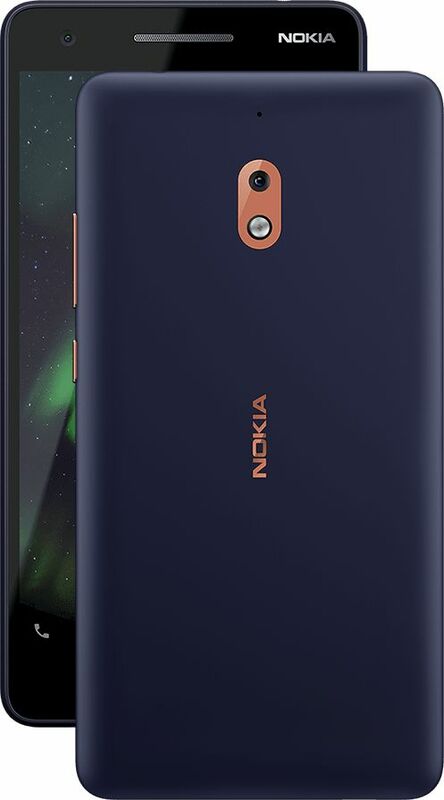 Looking at the specs of the Nokia 7.1, it is definitely a successor to the Nokia 7 that sold in China and not the global Nokia 7 Plus. As a result, it is a class above the former and also a class below the latter. While the Nokia 7.1 might not actually be a convincing deal in some markets like India, Asia and even some parts of Europe, for those in the U.S., this is easily one of the best midrange phones available right now. 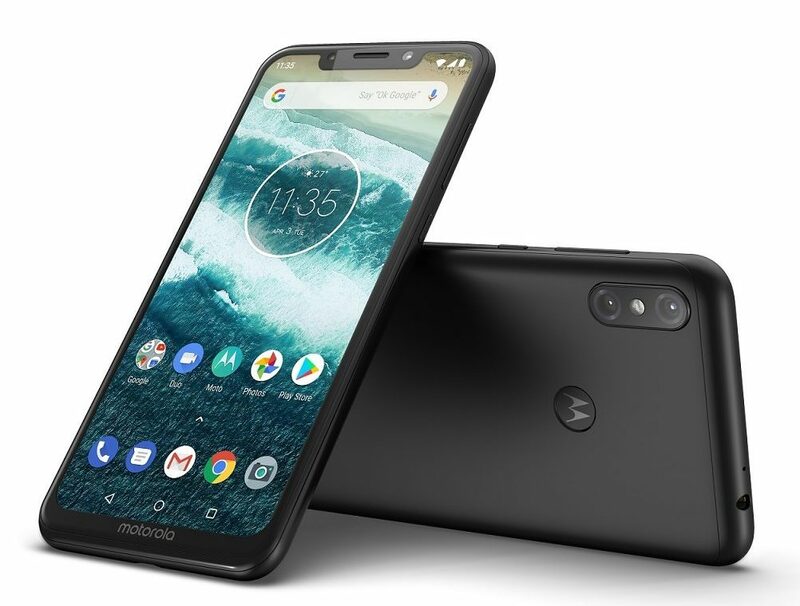 Motorola’s first Android One phone, the Moto X4, was limited to the U.S. while other markets got a variant with the company’s own skin on top of Android. This time around, the Moto One and Moto One Power are here to spread the love worldwide, but then again, only the former is available in the U.S. while the latter is limited to the Indian market. The Moto One Power is the better of the two thanks to the massive 5000mAh battery, but as noted, the U.S. doesn’t get this variant, meaning you’ll have to settle for the standard Moto One that has a smaller 3000mAh battery. Still, it’s a great phone with an impressive specs sheet at an affordable price, as seen below. Extras: USB-C, Bluetooth 5.0, 3.5mm audio jack, rear-mounted FPS, splash resistant, NFC, 15W fast charging, etc. Both the Moto One and Moto One Power have already been upgraded to Android Pie and are also expected to receive an update to Android Q later this year. The Nokia 6.1 is a great phone, but we all know what a Plus variant of any phone brings to the table. Bigger size, better specs and features, and all. This is what you get with the Nokia 6.1 Plus, but like many other Nokia phones, this one isn’t officially sold in the U.S., meaning Americans will have to settle for the inferior Nokia 6.1. For our readers in the UK, India and other markets, the Nokia 6.1 Plus is a great buy. It comes with a modern-day design and powerful specs and features at its price. By all means, the Nokia 6.1 Plus is an upgraded version of the standard Nokia 6.1, which has already gained some rave reviews not just in the U.S., but worldwide. Extras: LTE, Face Unlock, 5V/2A fast charging, USB-C, 3.5mm audio jack, Bluetooth 5.0, Rear-mounted scanner, etc. As noted, the U.S. doesn’t get this one, but the one below is available for purchase. A successor to the underperforming Nokia 6, HMD Global went for what we can easily call the fitting hardware combination for the second-gen Nokia 6.1. 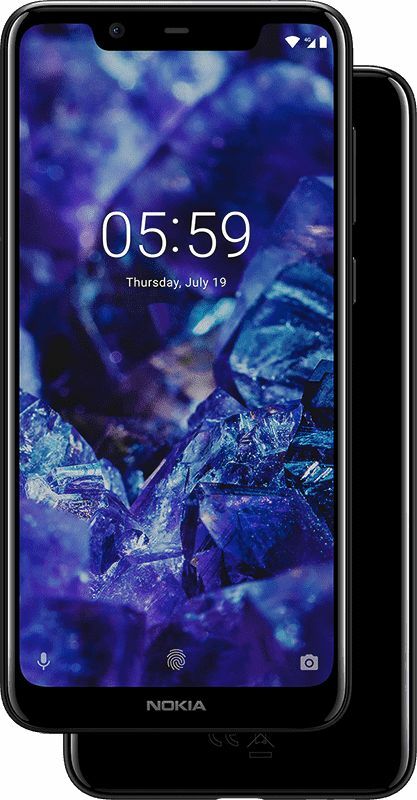 Although you are not getting the trendy 18:9 design, the Nokia 6.1 has grown smaller in size thanks to scarce bezels and the relocation of the fingerprint scanner to the back, but it keeps the same display size as its predecessor. Extras: LTE, Fast charging, USB-C, 3.5mm audio jack, NFC, Bluetooth 5.0, Rear-mounted scanner, etc. As noted, you are still getting the same screen size, but in a body size that is a little smaller, thus making the phone feel more compact when held in one hand. Despite introducing significant upgrades when compared to its predecessor, the Nokia 6.1 did manage to keep the same price as the OG model, but of course, the device is now even cheaper now that it has been around for quite some time. Nokia 6.1 vs Nokia 6.0: How do they compare? 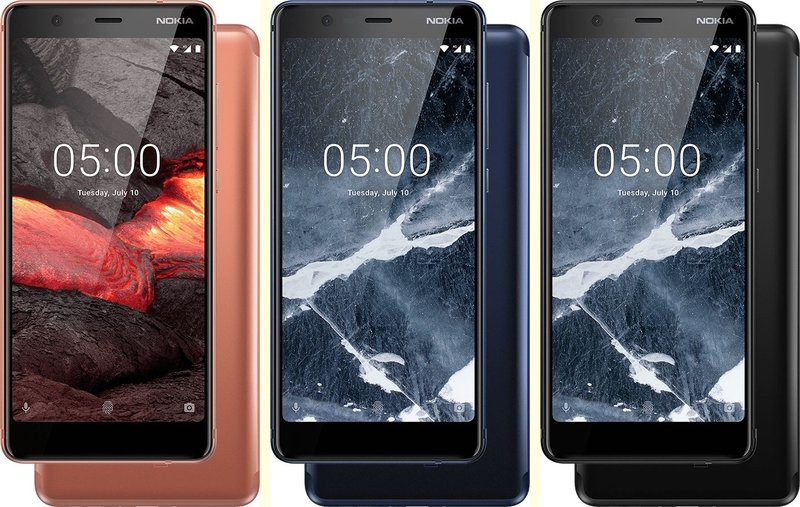 HMD Global has been expanding its smartphone portfolio with Plus variants of the standard models and one of the best around is the Nokia 5.1 Plus. The phone is nearly identical to the Nokia 6.1 Plus in terms of design and certain aspects of the specs, but you’ll also notice some significant differences. In fact, the Nokia 5.1 Plus is easily a slimmed-down version of the Nokia 6.1 Plus, as revealed by the specs sheet below. Extras: USB-C, 5V/2A fast charging, 3.5mm audio jack, Rear-mounted FPS, Bluetooth 4.2, etc. There’s a notched display just like the Nokia 6.1 Plus, but this one is much wider, although it still houses a single-lens camera. What makes the Nokia 5.1 Plus an even better proposition at its price point is the USB-C port alongside a 3.5mm audio jack. This is one combination you can’t take for granted these days, especially on a device that costs about $150. By now, you should know why Nokia phones are all over this list of the best Android One phones to buy right now. 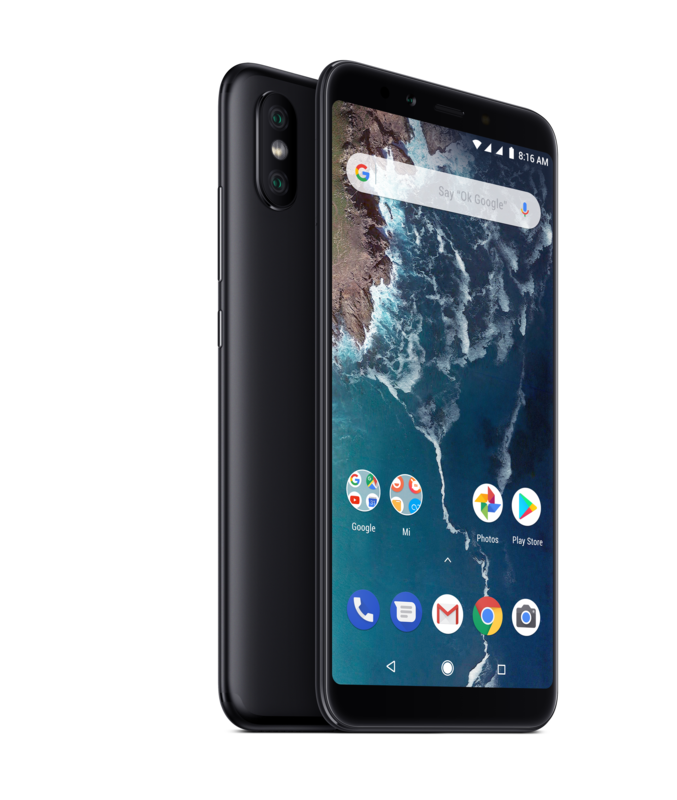 The company pledged that all of its smartphones, beginning with the 2018 devices, will be powered by Android One out of the box. While the OG Nokia 5 had lots of similarities with the Nokia 6, the new Nokia 5.1 is quite different when compared to the Nokia 6.1 or even Nokia 5.1 Plus for that matter, but we are not here to compare them. 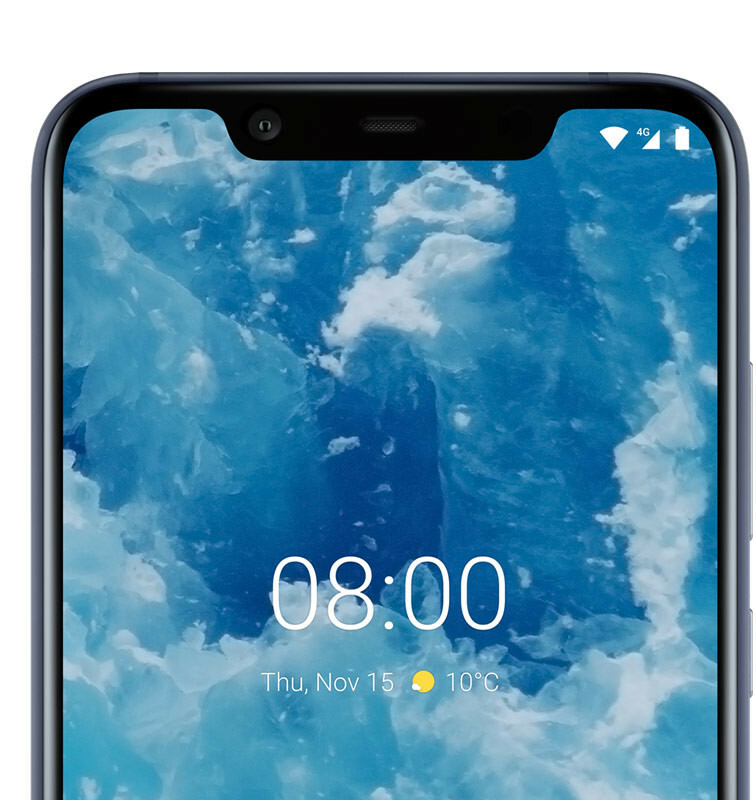 The Nokia 5.1 gets the trending 18:9 design and like its Plus counterpart, you are this time around getting a MediaTek processor. Extras: LTE, MicroUSB, 3.5mm audio jack, NFC, Bluetooth 4.2, Rear-mounted scanner, etc. 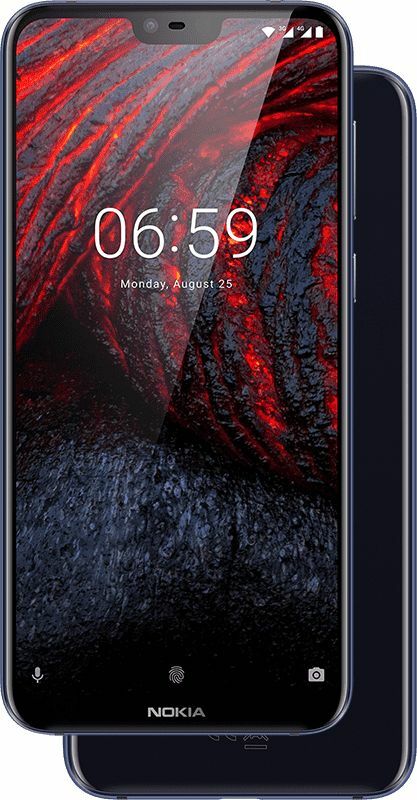 The Nokia 5.1 currently has a price tag of about $150, a figure that should impress many across the globe, however, availability in the U.S. is a major problem here, just like a few other Nokia phones. The OG Nokia 3 was one of the best devices in the budget segment and in the Nokia 3.1, you are getting an even better handset on a budget. The device has the latest 18:9 aspect ratio on a slightly bigger display screen. 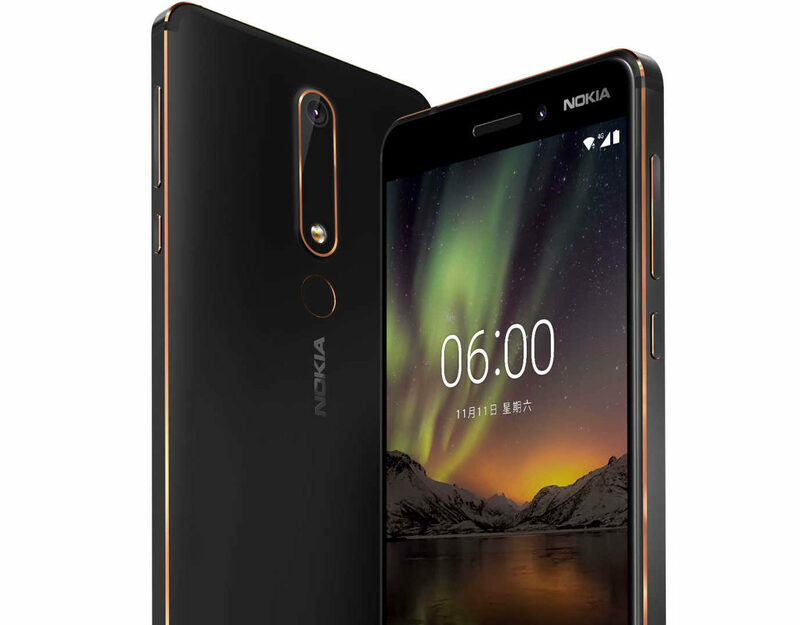 Like its predecessor, the Nokia 3.1 has a polycarbonate rear panel and an aluminum frame joining it to the front glass panel, which is protected by an unknown version of Corning Gorilla Glass technology. The smaller bezels mean you are getting a device that is about the same size as its predecessor but with a bigger screen and this time around, you also get a 3GB/32GB variant, but like last year, there’s still no room for a fingerprint scanner. That’s quite disappointing from HMD, but there’s still plenty to like about the Nokia 3.1. Extras: Bluetooth 4.2, microUSB, 3.5mm audio jack, NFC, etc. 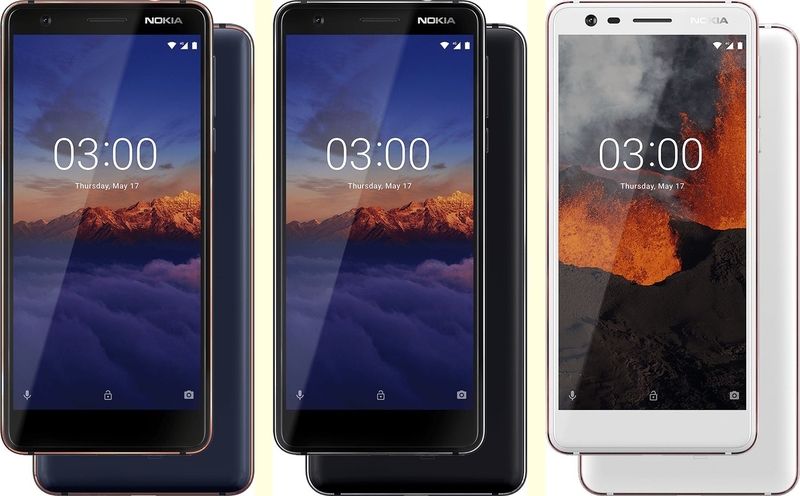 In the U.S., you can have the Nokia 3.1 at a modest price tag of about $140 for the base model, which isn’t such a bad deal for a phone that promises at least two OS upgrades, including the upcoming Android Q. The Nokia 2.0 had nearly everything one needs in a basic smartphone, especially the battery life, but it had terrible performance specs. The Nokia 2.1 takes care of this in the best way possible by throwing in there a superior processor, a bigger display screen, and an equally big battery unit. The underlying software is a slimmed-down version of Android 8.1 Oreo aka Android Go which is still based on Android One. Compared to the Nokia 3.1, which is for anyone looking for a basic smartphone, you are getting a device with a Qualcomm Snapdragon processor, has a bigger battery, a bigger screen, supports faster battery charging technology, and is also cheaper in price. Extras: LTE, MicroUSB, 3.5mm audio jack, NFC, Bluetooth 4.2, Fast battery charging, stereo speakers, etc. Of course, by picking up the Nokia 2.1 over the Nokia 3.1, you’ll be foregoing things like more RAM and storage, a slightly better camera, and an 18:9 display aspect ratio. If you can live without these, the Nokia 2.1 is without a doubt the real deal here. The fact that you can grab one for as little as $70 through Verizon Wireless makes the deal even sweeter. Android One might have had a bumpy start to life, but the recent developments show that the program is actually picking up the pace. If anything, we can only expect to see more devices with better specs and features under this program coming up in future. And we’ll be here to keep this post up to date.